Michael Fernandes, Senior Associate, joined Falcon in May 2016. 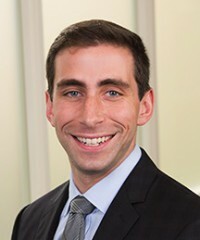 Prior to joining the firm he was an investment banking analyst with C.W. Downer & Company working on cross-border mergers and acquisitions. He also previously worked as a strategy consultant with PwC. Mr. Fernandes received a B.S. in Management with a concentration in Finance and a B.S. in Economics from Boston College.